The island is rich in beautiful beaches totally devoid of any signs of capitalism. Abundant marine resources have blessed the people with food on the table and livelihood. Islamic culture is prevalent and the warmth of the Sama people is just remarkable. "The island is rich in beautiful beaches totally devoid of any signs of capitalism. Abundant marine resources have blessed the people with food on the table and livelihood. Islamic culture is prevalent and the warmth of the Sama people is just remarkable." 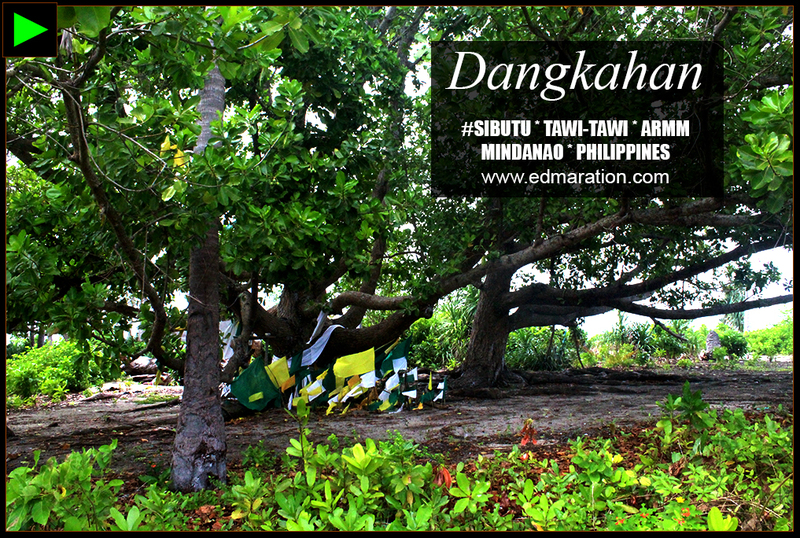 [SIBUTU, TAWI-TAWI, PHILIPPINES] ► Remote, dangerous, isolated. 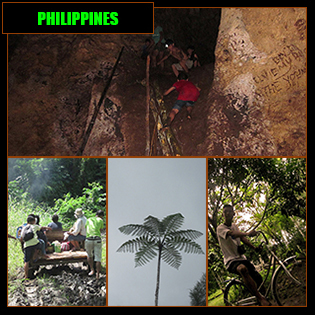 These are just some of the things a common Filipino might think when we talk about Tawi-Tawi which may discourage them to visit the Philippines' southernmost province. 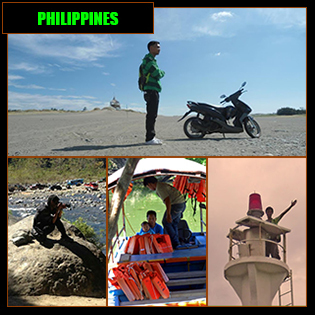 While it's true that Tawi-Tawi is geographically remote and isolated, it's a relatively safer place in the region where it belongs—Autonomous Region of Muslim Mindanao. [SIBUTU] ► HELLO! 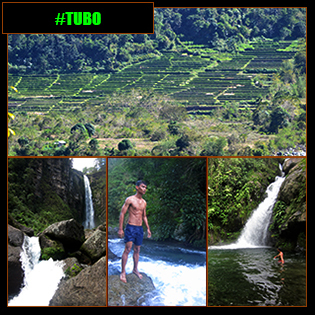 WELCOME TO SIBUTU! Sibutu? 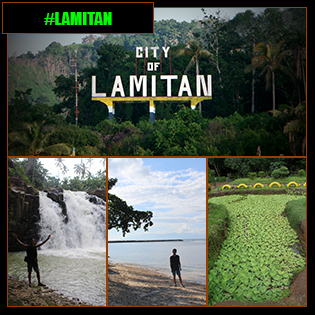 I bet many Filipinos may have been unaware that such municipality in the Philippines is existing. 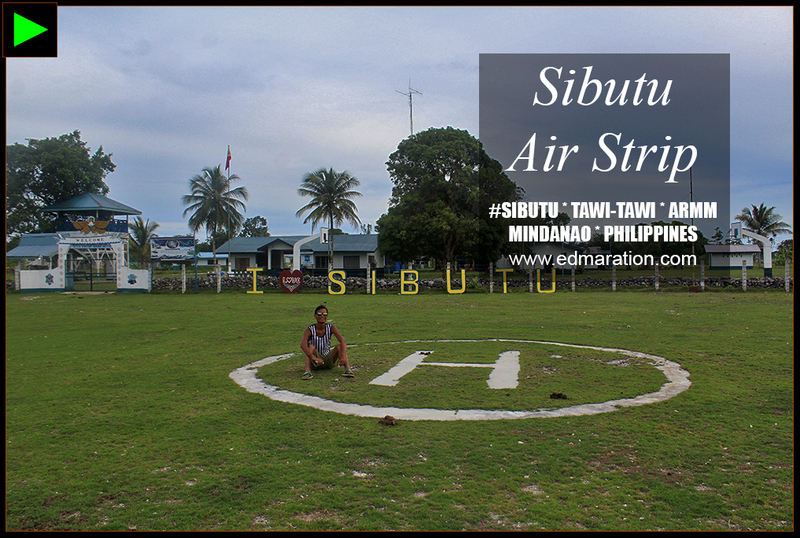 Sibutu is a 21st century-born town inhabited mainly by the Sama people created by law to self-govern—it separated from the predominantly Tausug town of Sitangkai. The island is rich in beautiful beaches totally devoid of any signs of capitalism (as of the time of my visit). Abundant marine resources have blessed the people with food on the table and livelihood. Islamic culture is prevalent and the warmth of the Sama people is just remarkable. 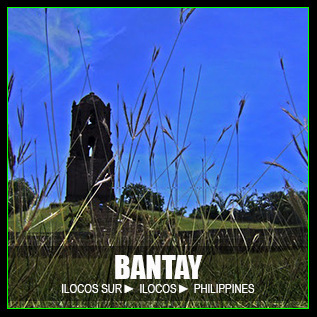 Check out this list of tourist spots/attractions, interesting places and landmarks I discovered in this island municipality. 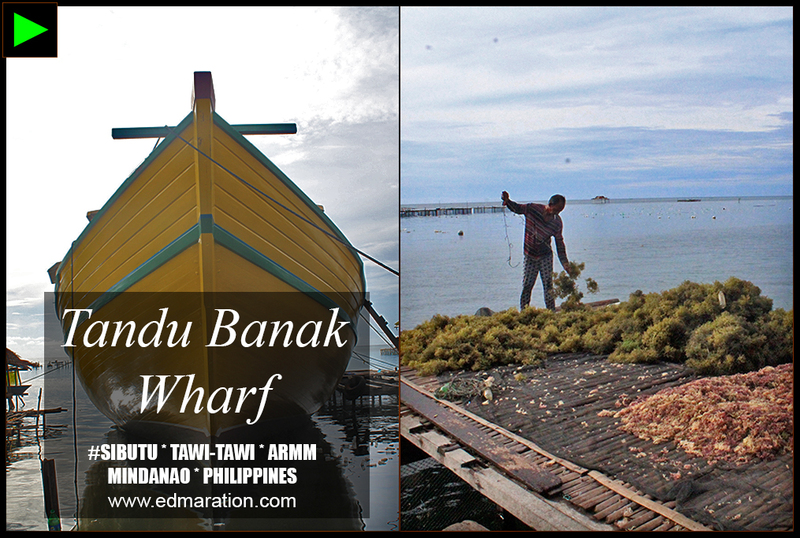 Interesting Place: Tandu Banak Wharf mirrors the daily way of life of the citizens of Sibutu. Seaweed farming and boat-building are large industries here and this wharf is the place to go if you want to see the industry people in action. 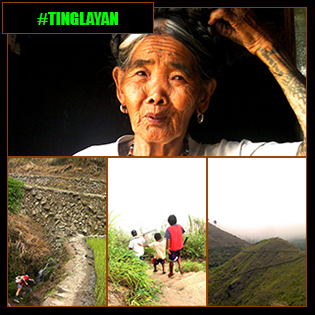 Pay this place a visit and see insightful scenes that will help you understand the culture and life in this island. Interesting Place: This mosque is probably Sibutu's most notable cultural and religious landmark being the town's largest mosque built through community funding. 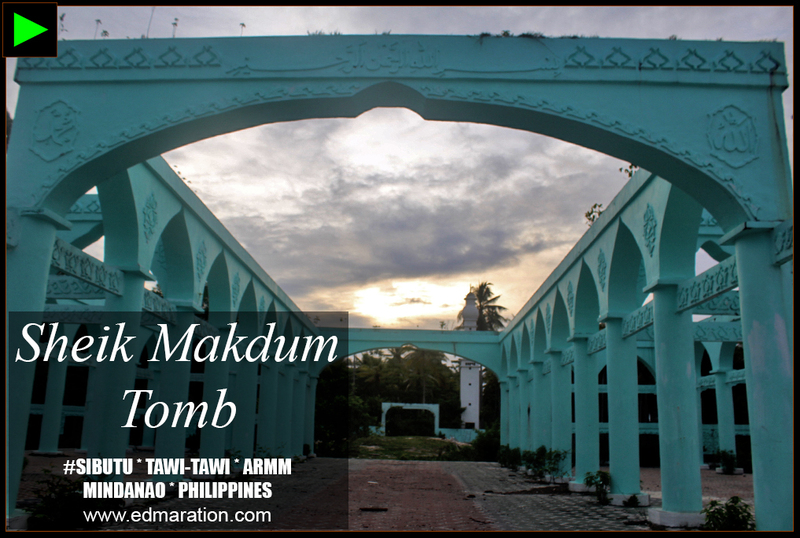 The mosque honors Sheikh Karim-ul Makhdum, founder of the first (and oldest) mosque in the Philippines (located in Simunul, Tawi-Tawi). [SIBUTU] ► THESE TWO ISLETS ARE HOME TO SIKULAN KALLO. 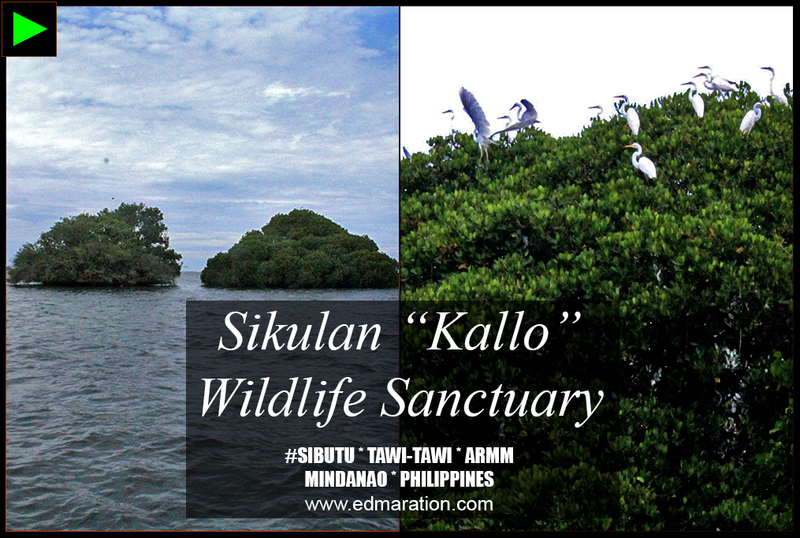 Tourist Attraction: Off the coast of mainland Sibutu are lonesome islets made alive by egrets locally called as the Sikulan kallo. 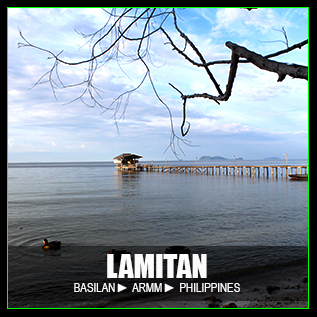 These islets are home to them. 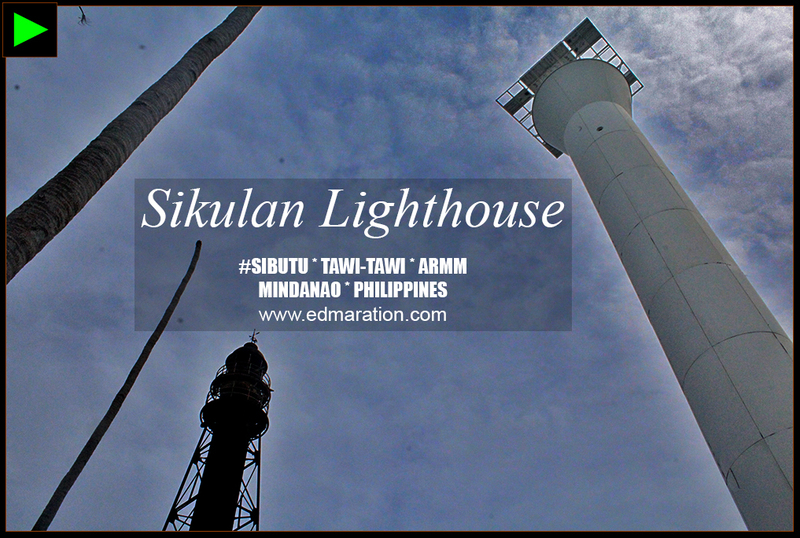 Interesting Place: Sikulan lighthouse is a superlative destination because it is the southernmost lighthouse ever built inside the Philippine territory. 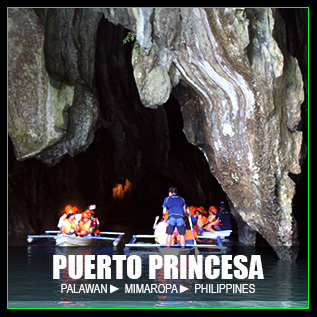 It's located in Sikulan island, the southernmost island in the Philippines—more popularly known as Saluag island. Interesting Place: Still in Sikulan island, there's an area under huge trees that is considered sacred by the Sama people of Sibutu. 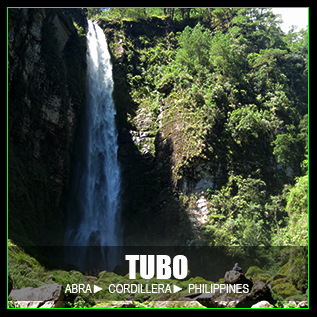 Local rituals are done here to heal sicknesses believed to have caused by supernatural elements. The flags left there became part of their every ritual. 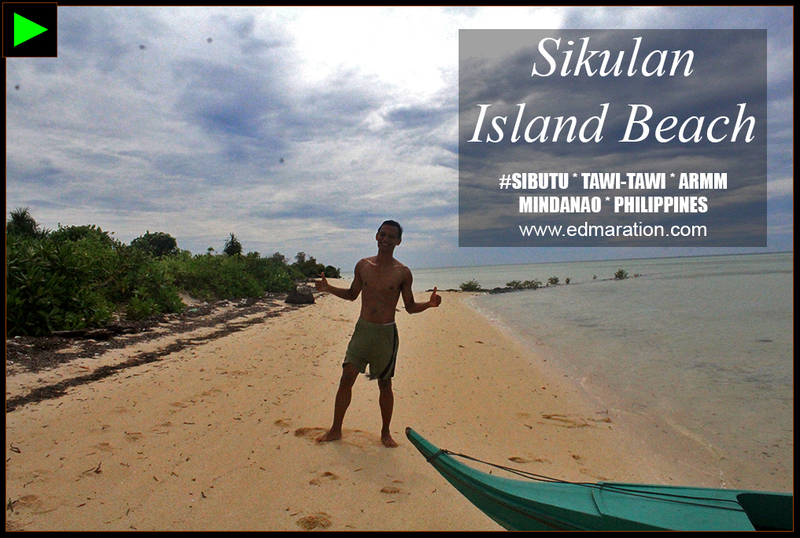 Tourist Attraction: Sikulan island is the southernmost island in the Philippines. 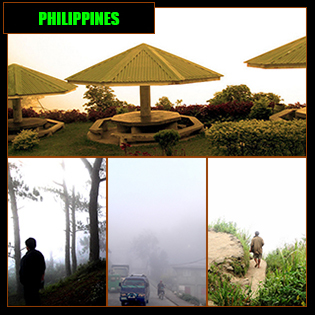 It is closer to Sabah, Malaysia than to any major city in the Philippines. 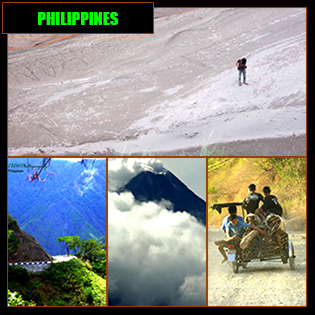 It has a big potential to become a popular tourist attraction because it holds the record to be the southernmost beach in the Philippines. There are no resorts here, just yet. 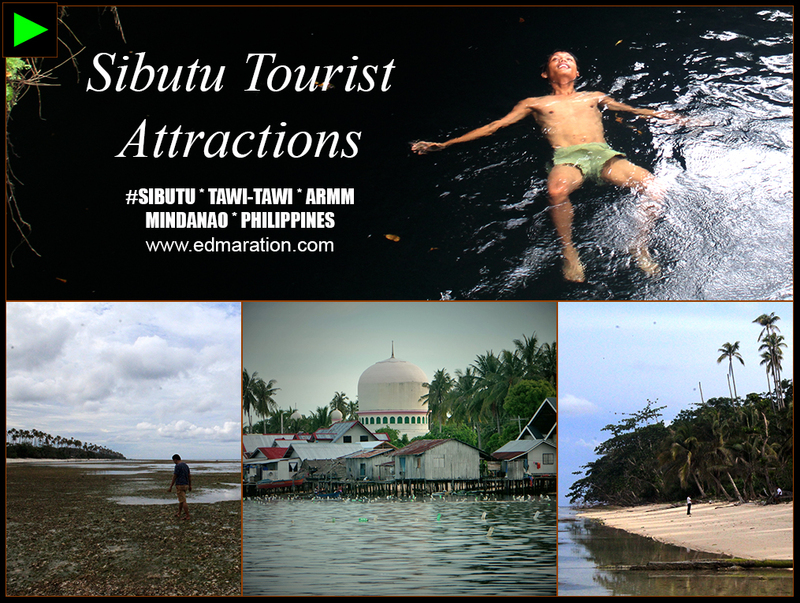 Interesting Place/Tourist Attraction: Experience and witness the way of life of these sea-dwelling people in the southernmost point of the island town of Sibutu. The houses are interconnected with footbridges and the only mode of transportation is boat. Motorbikes are used when they go to the mainland though. 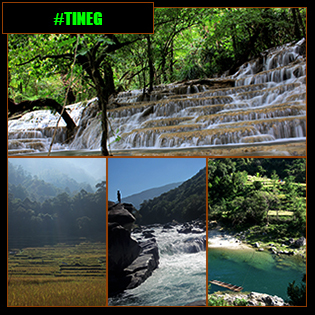 I believe, with an excellent master plan, this place could unleash a big potential in attracting tourists given its unique setting. 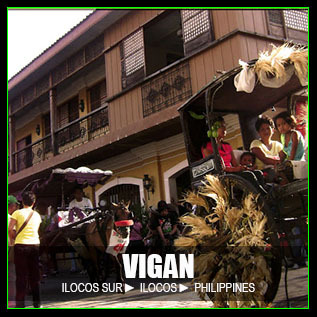 Integrate the locals' daily life to the tourist activities and it would be fun! 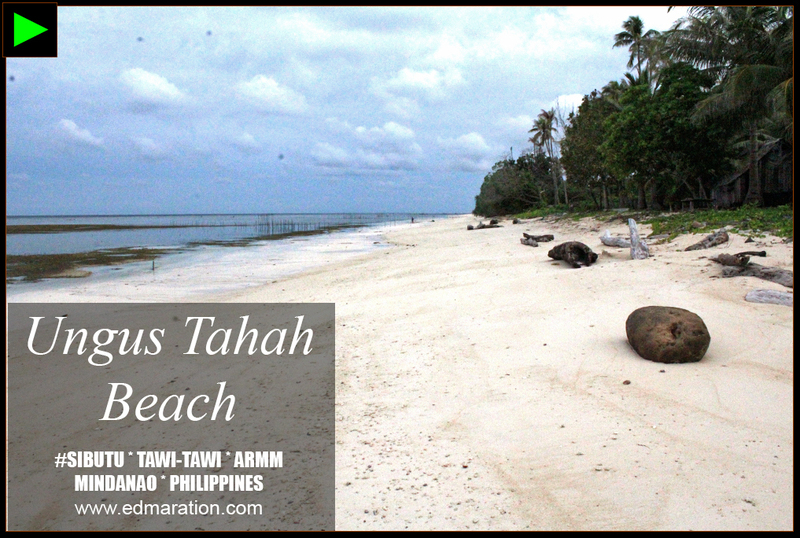 Tourist Attraction: In the local Sinama dialect, ungus tahah means long beach. This beach is just one of the many white sand beaches you can see here that is devoid of crowd and commercialism. 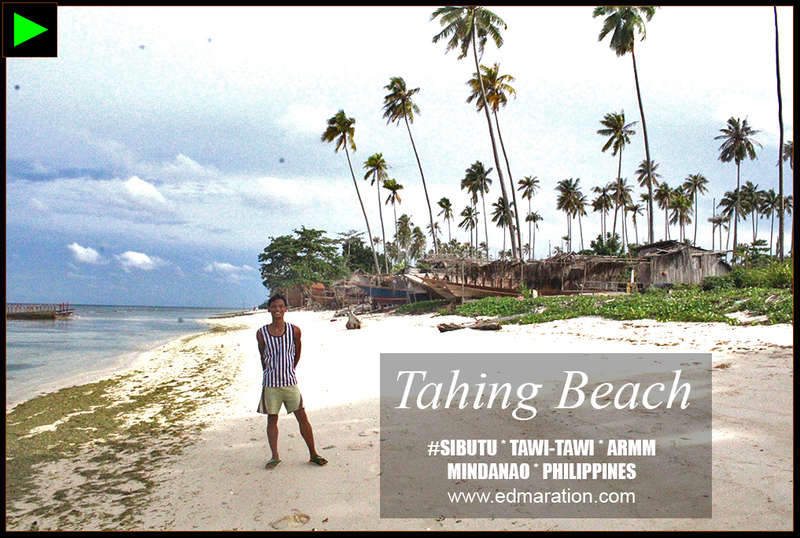 Tourist Attraction: Another beach paradise you could enjoy in Sibutu is the Tahing beach located in Brgy Ambutong Sapal. This beach is also a boat-building zone. Tourist Attraction: I don't know how to describe this beach. It was immensely beautiful. 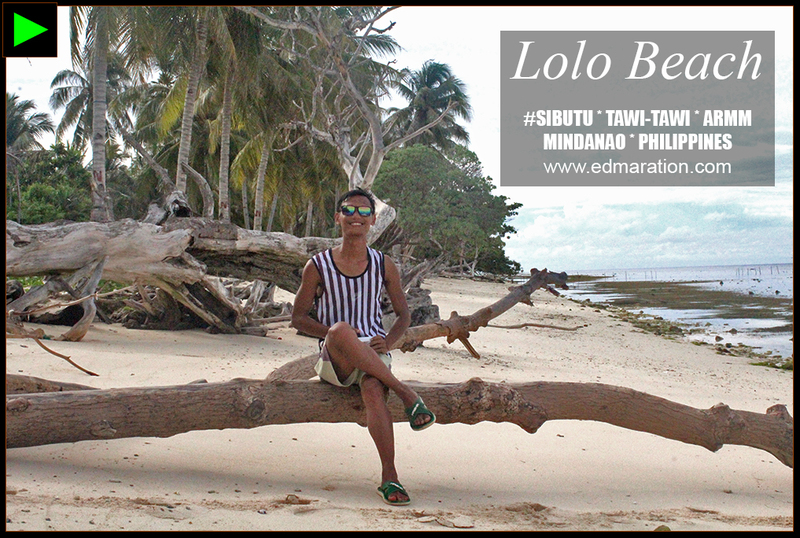 It's my favorite beach in Sibutu because of its calming effect for me. It had this magical rural-feel. Indescribable on my end. 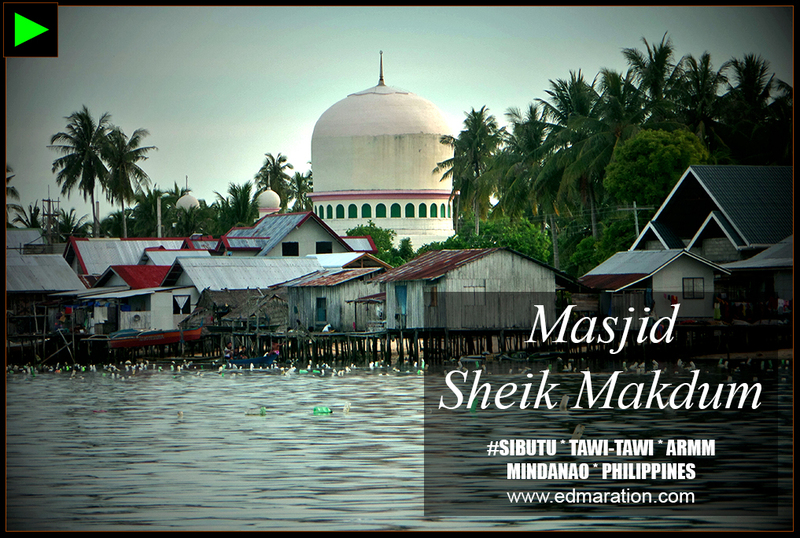 Tourist Attraction: Sheik Makhdum is said to be the founder of the first and oldest surviving mosque in the Philippines. A beautiful tomb was made in the site where the latter's body was buried after his death. 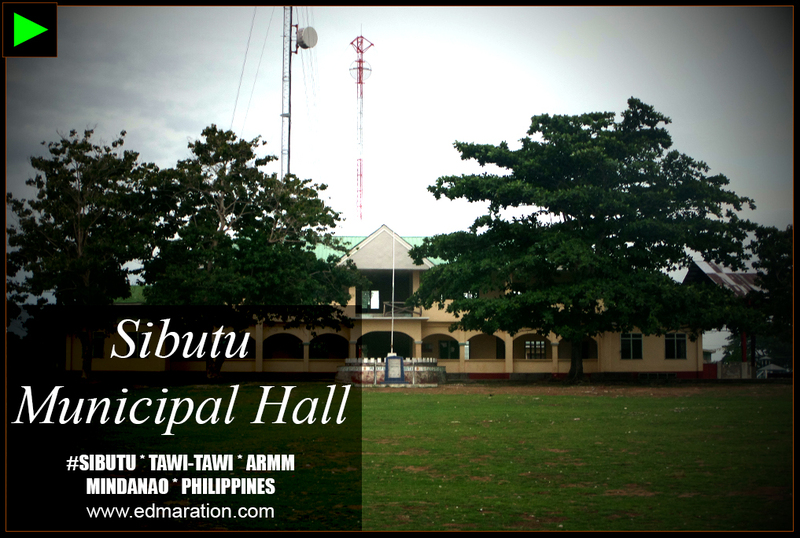 Important Landmark: The municipal hall is the most important landmark here in Sibutu since the hospital and the police station are located within its compound. 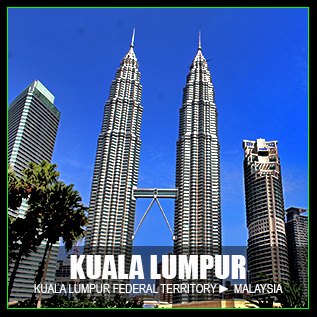 If you're traveling here, it's important that you know this landmark for your guidance and safety. 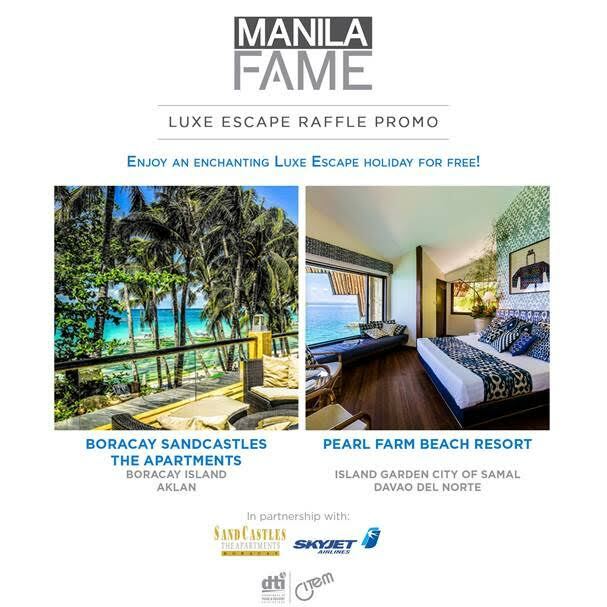 It's not a tourist spot but it's a tourist's safe haven when you're troubled. 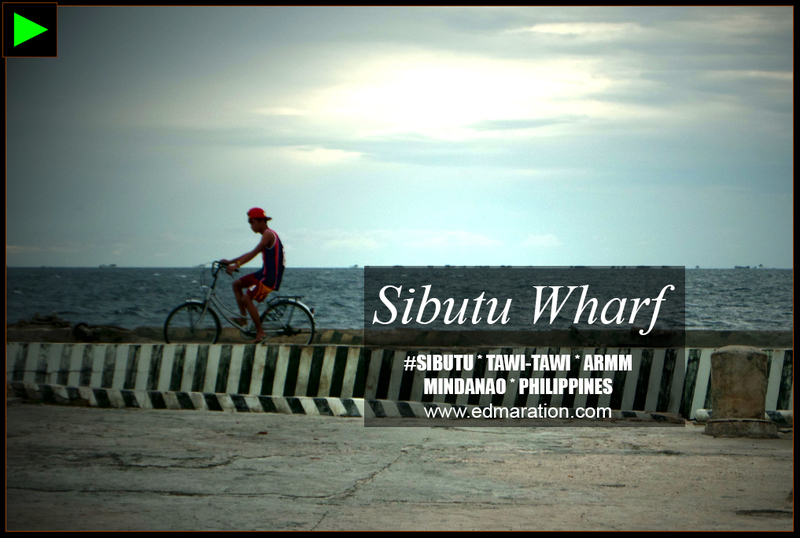 [SIBUTU] ► SIBUTU WHARF IS A NICE PLACE TO BIKE. 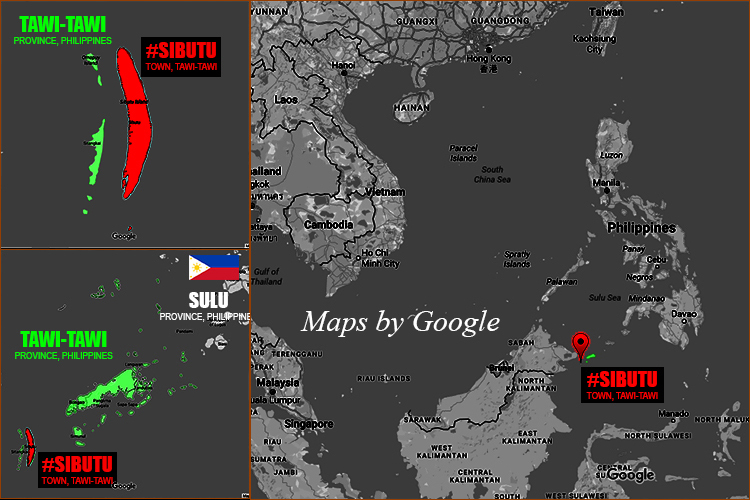 Interesting Place: Sibutu Wharf is located at the Sibutu Proper and it's also the busiest port in this island town. 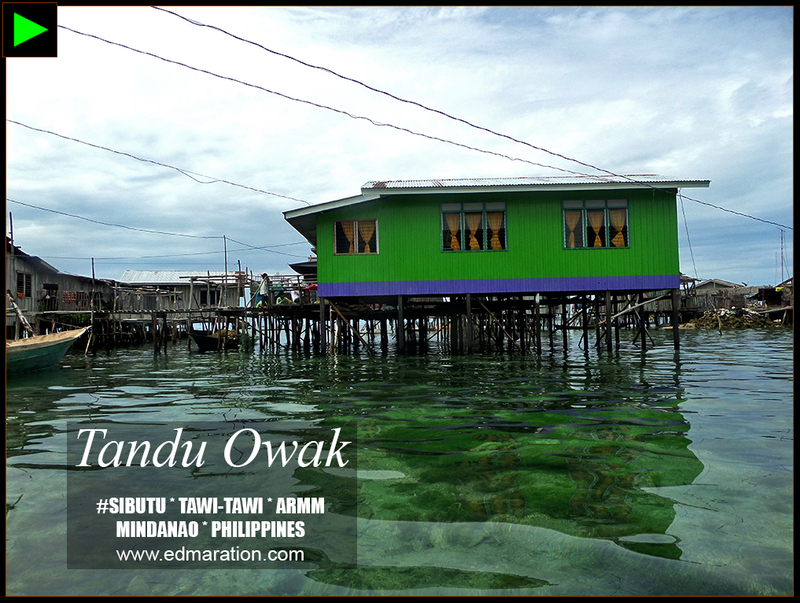 From this point, you can view the island of Borneo (particularly Sabah, Malaysia). 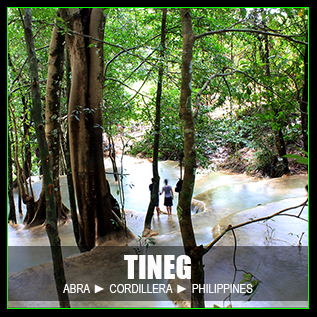 I labelled this as an interesting place because it's a place where you can view another country—a rare feat in the Philippines. 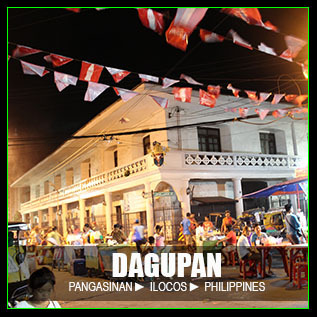 Also near the wharf is the most famous halo-halo restaurant in the island. [SIBUTU] ► WELCOME TO KABAN-KABAN CAVE. 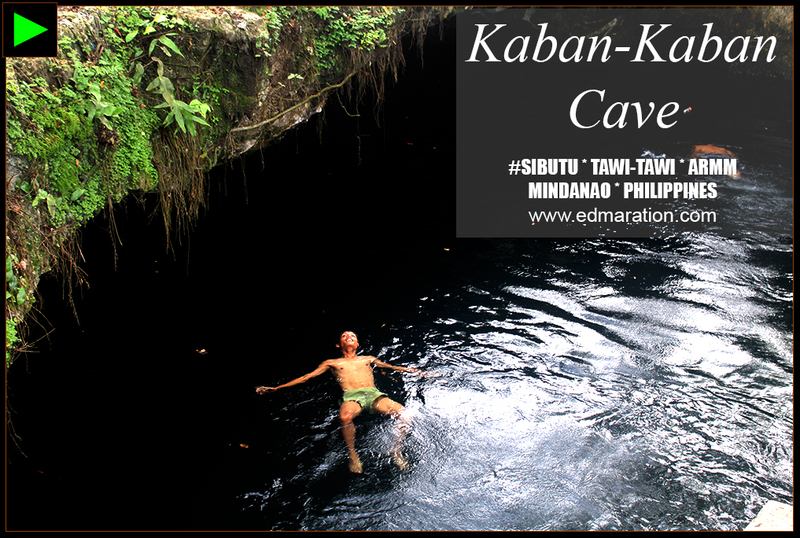 Tourist Attraction: Kaban-Kaban Cave is composed of a super-deep natural pool that looked so creepy for me. But once I plunged and enjoyed its cold water, I forgot all my worries. I just wanted to enjoy the water with unfathomable depth (you can't see its base). I would like to extend my sincerest gratitude to Mayor Alshefa Pajiji and his wife Elvira Pajiji for the warm welcome and hospitality, to Aldin Pajiji (and the rest of the group) for touring me around Sibutu and to Ibrahim Ibnu for bringing me to Sikulan Island. 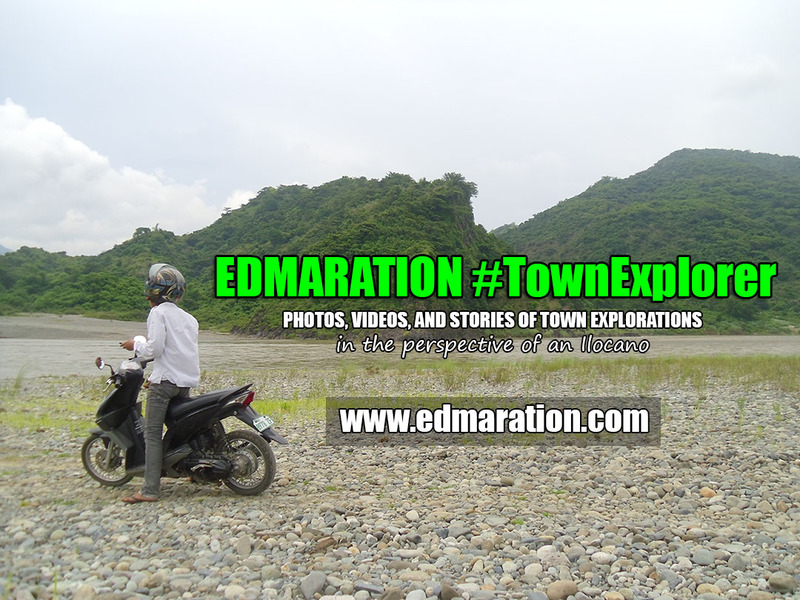 CLICK MAP TO DISPLAY THE LATEST ENTRY COVERING TAWI-TAWI PROVINCE.